Knit for Life’s unique and loveable safari soft toys are made from 100% naturally grown cotton. Our Soft toy range includes a monkey, a stripy leggy monkey elephant, lion, zebra and most recently added; an adorable warthog! All with removable jumpers. 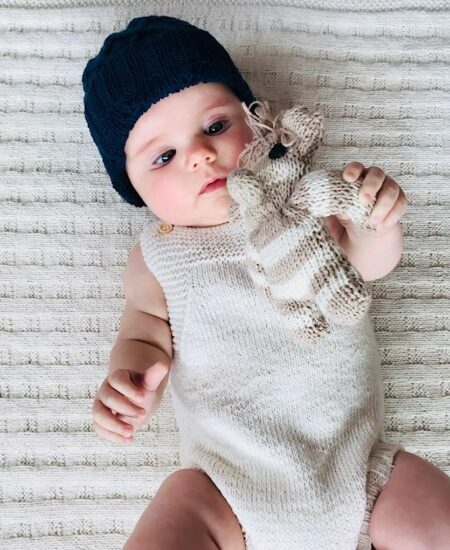 Knit for Life’s unique and loveable safari soft toys are made from 100% naturally grown cotton. Our Soft toy range includes stripy monkey with extra long legs, a monkey, elephant, lion, zebra and most recently added; an adorable warthog! All with removable jumpers. 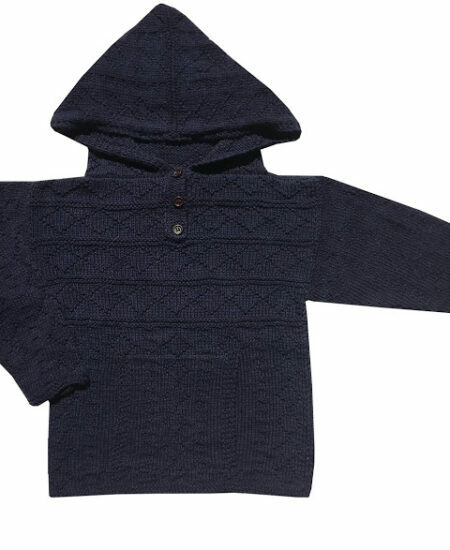 Handmade in rural Zimbabwe by a community of disadvantaged women. Through their work, the talented women knitters earn an income, empowering them to alleviate their extreme poverty and stress. 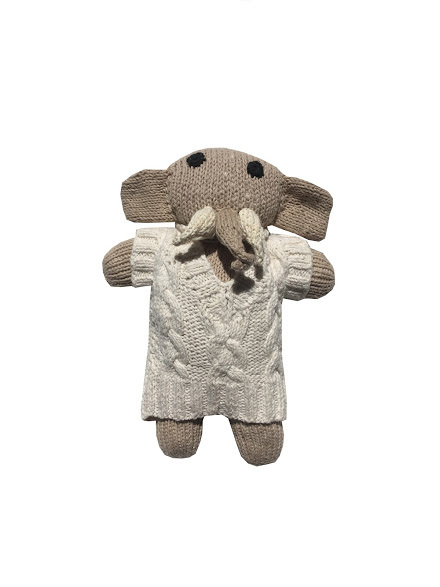 Knit for Life’s elephant with a removable jumper measures approximately 40cm x 50cm for extra long cuddles. The cotton is grown in Zimbabwe by local farmers using water conservation methods. Your product has been lovingly designed in Australia. Knit for life is a registered charity. Please see our tax deductible donations page. 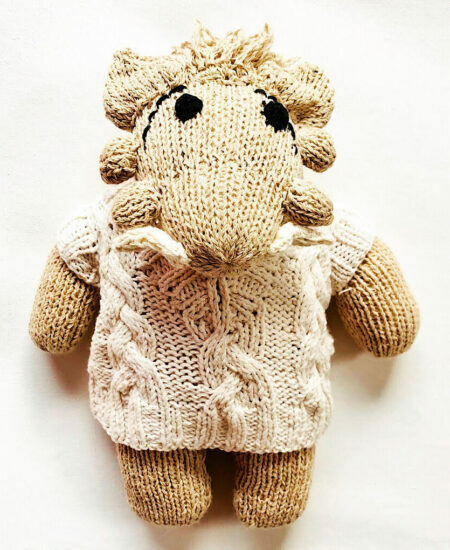 As all Knit for Life toys are handmade by any one of the 100 Knit for Life knitters, no two are exactly the same and will vary slightly in size, colour and facial expression. Making each toy truly one of a kind!